Compliance can be a burden, no doubt about it. With ever-increasing regulation, banks need to ensure the agenda set by regulators will not be lost in a mere compliance exercise, but will concurrently enable customers to enjoy the flexibility, simplicity, and security they both need and demand. 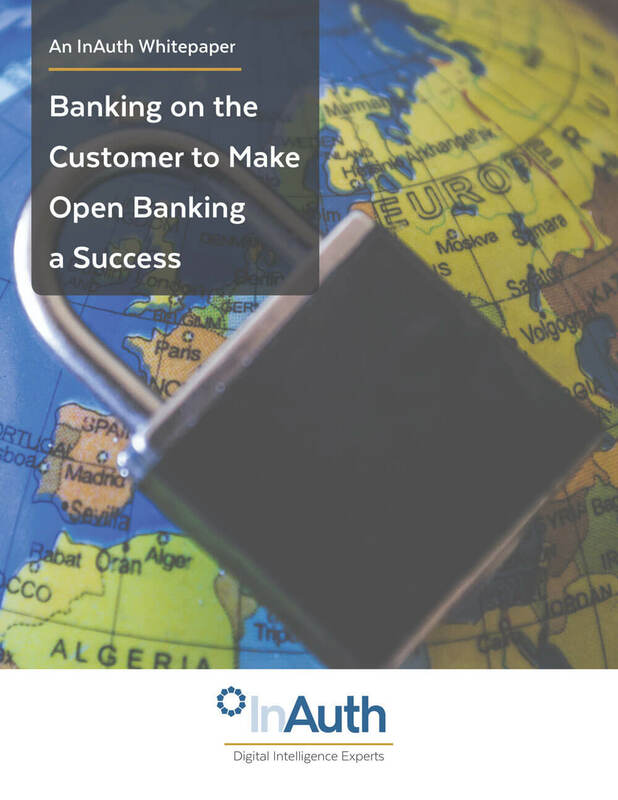 This InAuth Whitepaper elaborates on the criteria of ensuring successful adoption of Open Banking for the customer along with how the bank needs to ensure that any cyber risks are mitigated as part of a holistic cybersecurity strategy while fulfilling compliance requirements for specific regulations set.